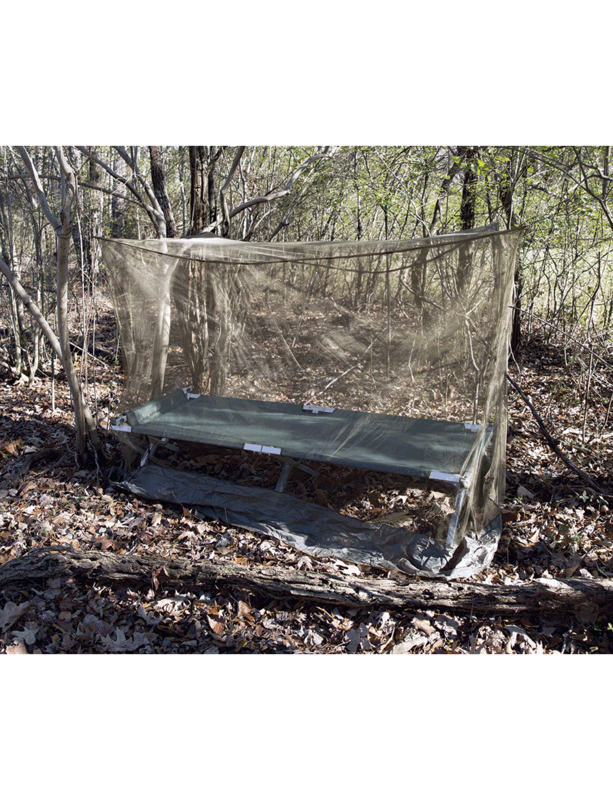 The 5ive Star Gear® GI Spec Mosquito Bar is made to fit over cots, sleeping bags and most other outdoor sleeping areas. Constructed from a fine mildew resistant knit/no-see-um mesh for extra protection with reinforced edges, bottom and corners with ties. Includes nylon stuff sack for easy transport and storage. Great for backpacking, fishing, camping, hiking, traveling and adding to bug-out bag.